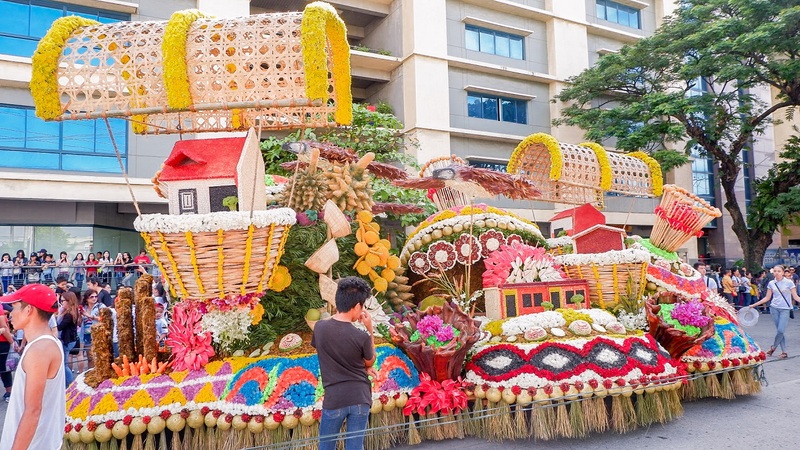 Davao Kadayawan Festival 2017 is held annually every 3rd week of August, showcasing different floral floats from local schools and businesses in Davao City, Mindanao, Philippines. 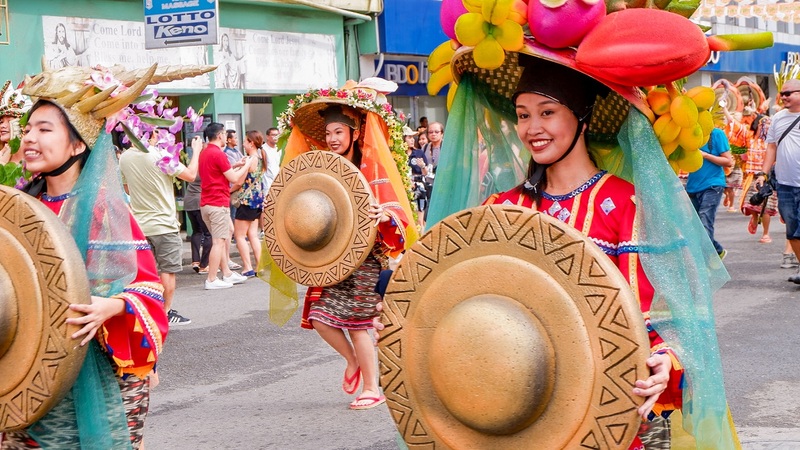 Kadayawan derives from a Dabawenyo greeting “MADAYAW” “DAYAW” meaning beautiful, good. 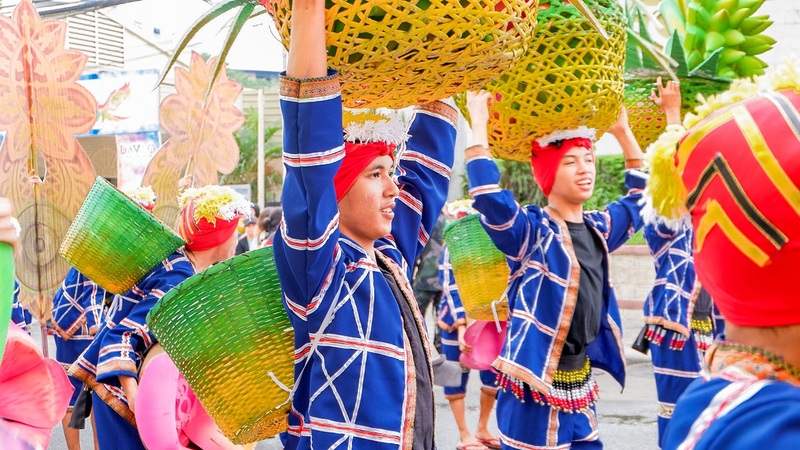 The parade showcases Davao’s pride and King of the Fruit – Durian and also, Waling-waling, the queen of the orchids. 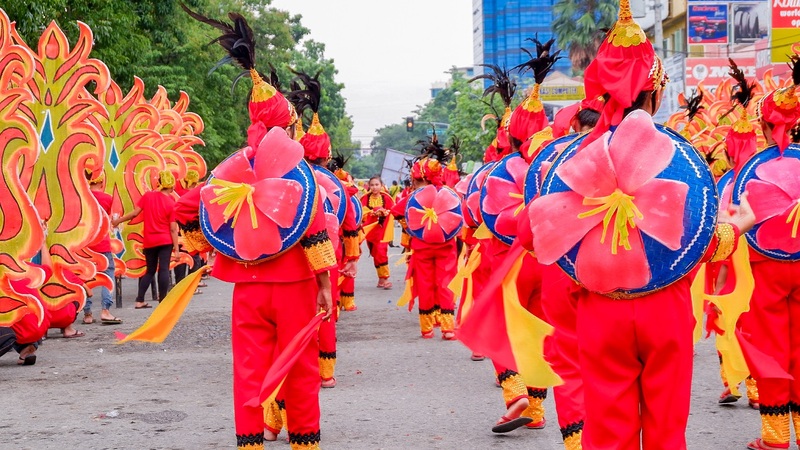 The festival is a week-long celebration, however, the highlight of the festival is during weekends where Indal Indak sa Kadayawan (street dancing) and Pamulak sa Kadalanan (floral float parade) can be watched at the streets of Davao City. This year 2017, the parade was held right in front of the Marco Polo Hotel. 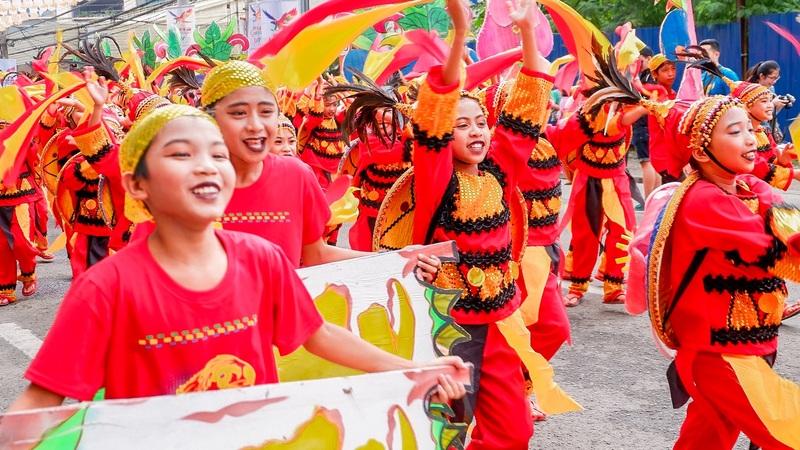 Festivities in the Philippines is a week or a month-long celebration to their culture, give thanks to nature and beautiful crops, and history. 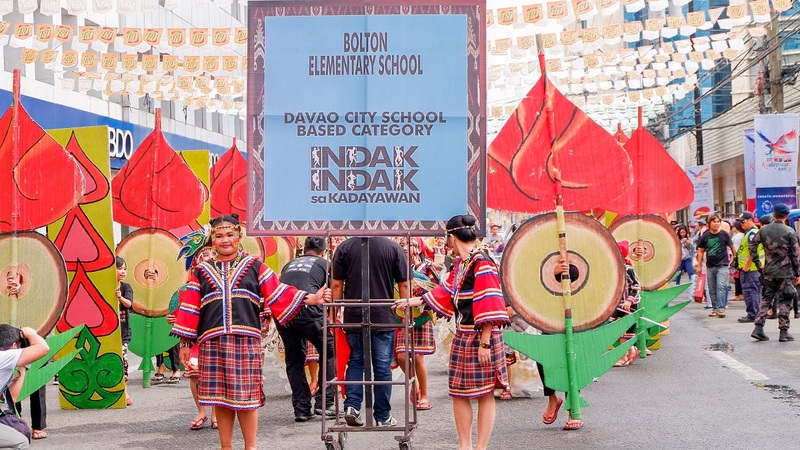 It was a grand and festive show from these energetic students – the winners get to take home half a million pesos and that’s why all their costumes are all rich in colors and they prepare 1 year for this festival. 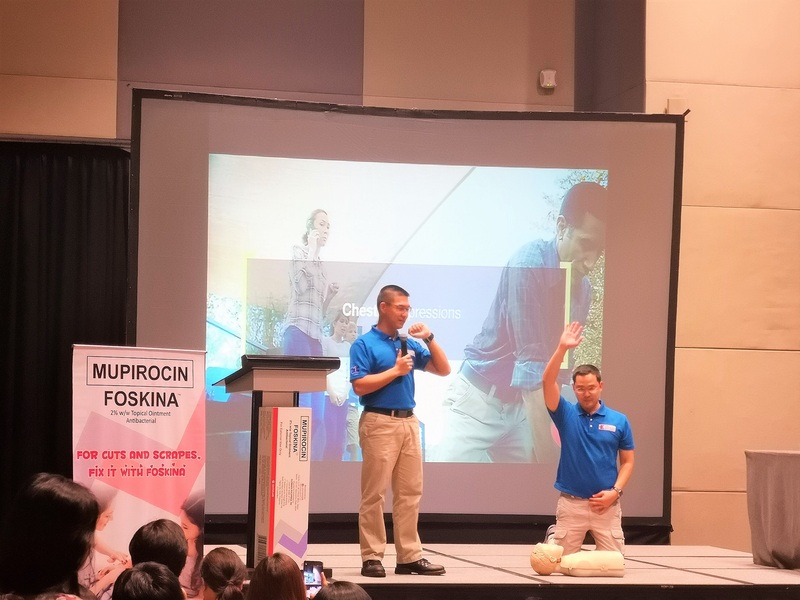 Manila to Davao via AirAsia, airfare costs 3,000 – 6,000 PHP / 60 – 120 USD (roundtrip). 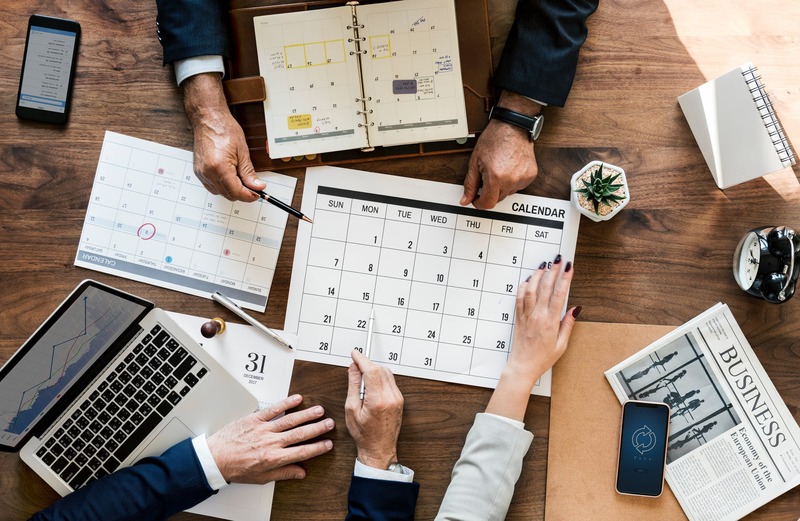 Depending on the month you plan to go or how early you book your flight. 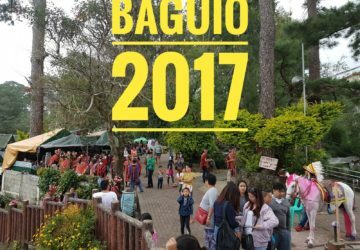 Remember that August is HIGH SEASON so expect the airfare to be expensive especially if you book your flight days before the festival. 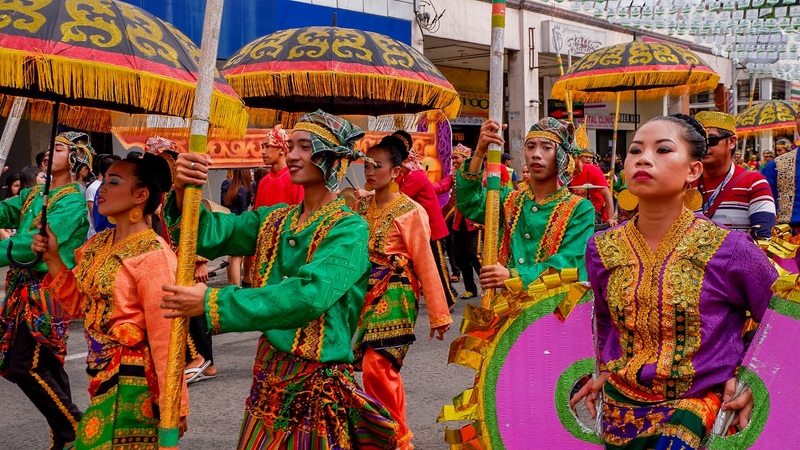 TIP: If you plan to attend the Kadayawan on 2018, wait for any AirAsia’s promo and discounts, sometimes you can get an RT ticket Manila to Davao for less than 2,000 PHP. Visit www.airasia.com for ticket pricing and promos. 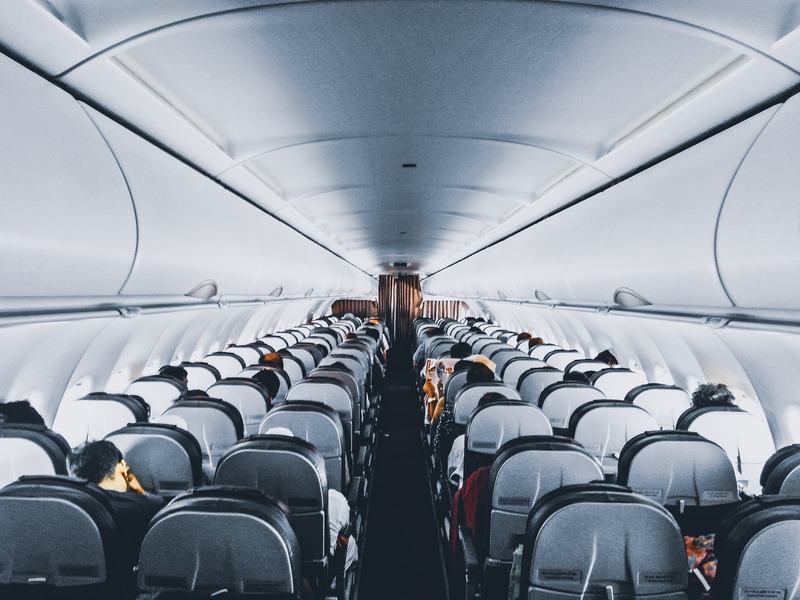 Make sure you are subcribe to their newsletter to be updated everytime the airline will have an ongoing seat sale. 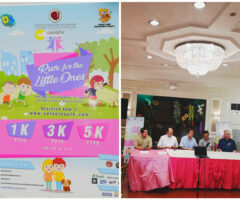 Attending this BIG festival in Davao was my first and definitely not my last. See you in 2018 Davao. Heu momma lee, nice article. I miss attending festivities already. 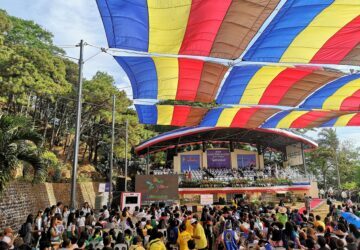 Last time was last year in Niyogyugan Festival in Quezon. 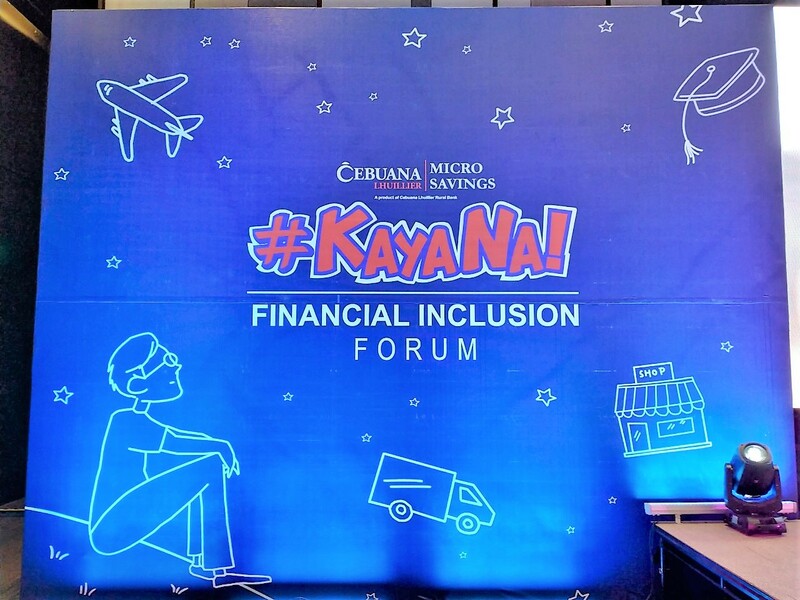 Thank you for sharing the Kadayawan. The photos were really great. Wow, these costumes look awesome. And I'm quite impressed that students of all kinds of ages seem to participate – the parade has to be huge… I think while planing for visiting a foreign country one should definitely consider also doing this during certain times of the year to witness festivities such as this one 🙂 Thanks for sharing! There are so many colors in it! A paradise for a photographer. Wish I was there with my camera. 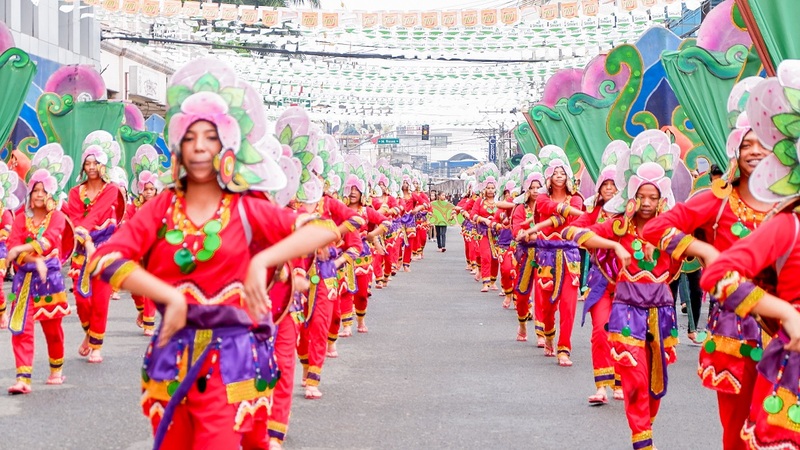 Davao Kadayawan Festival looks so lovely. The riot of colors and enthusiasm is well captures. For that kind of prize money, I can totally imagine the preparations the entire year. Thanks for sharing this. Hi Mommy! 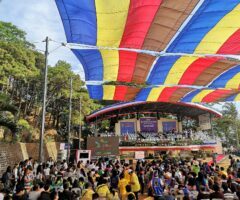 Never been to Kadayawan Festival but I am planning to go in the future, by the way from Cebu here! 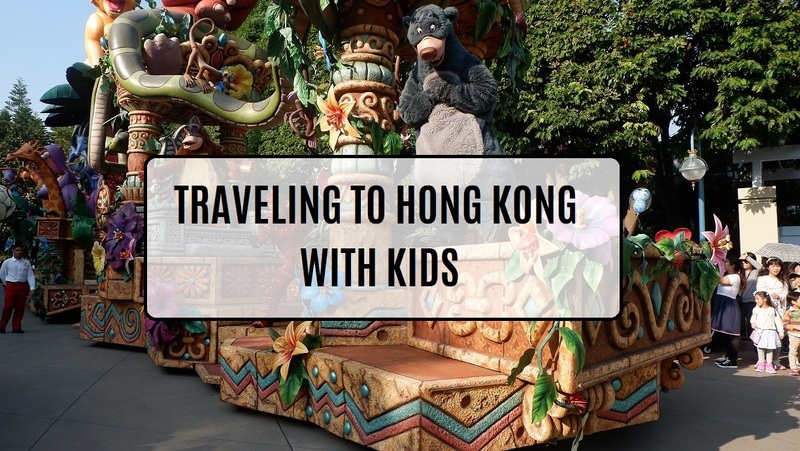 Thanks for this colorful and informative article! I like those vibrant and colorful costumes. I am sure the environment is also equally vibrant. It's always great to experience the local culture when around. wow! so colorfulllll!!! Love it! I should go there! I'm sure I can take some good photos…. 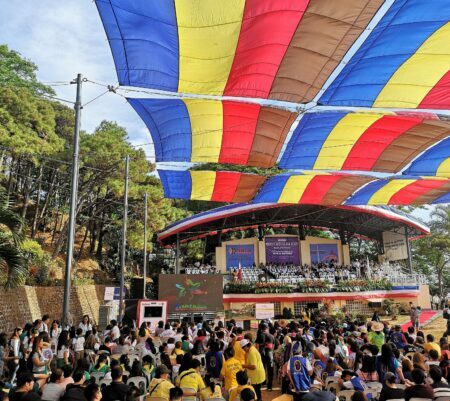 The Davao Kadayawan festival looks so bright and colourful. 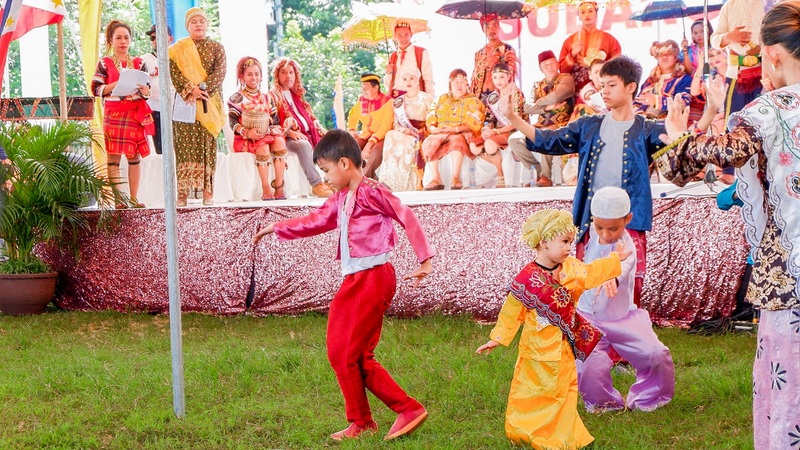 So fascinating that the festival is in honour of Durian fruit and the Orchid flower. 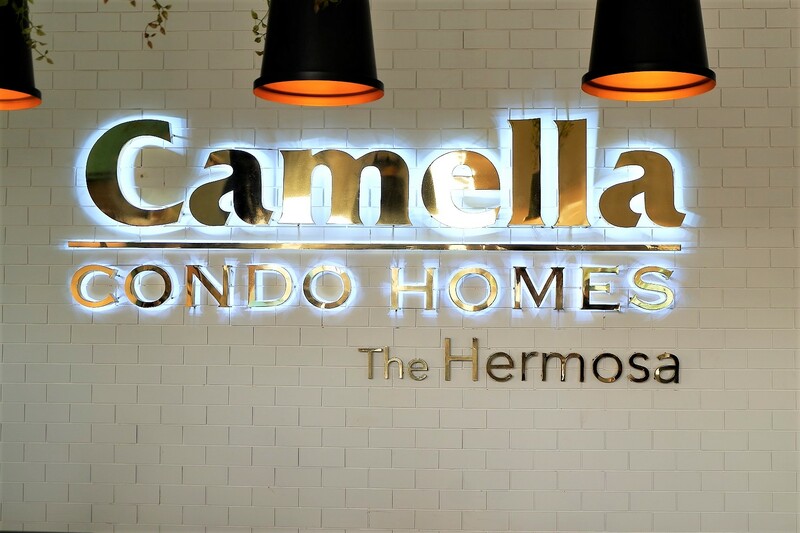 Another refreshingly new aspect of the Philippines has come to the fore through your post.